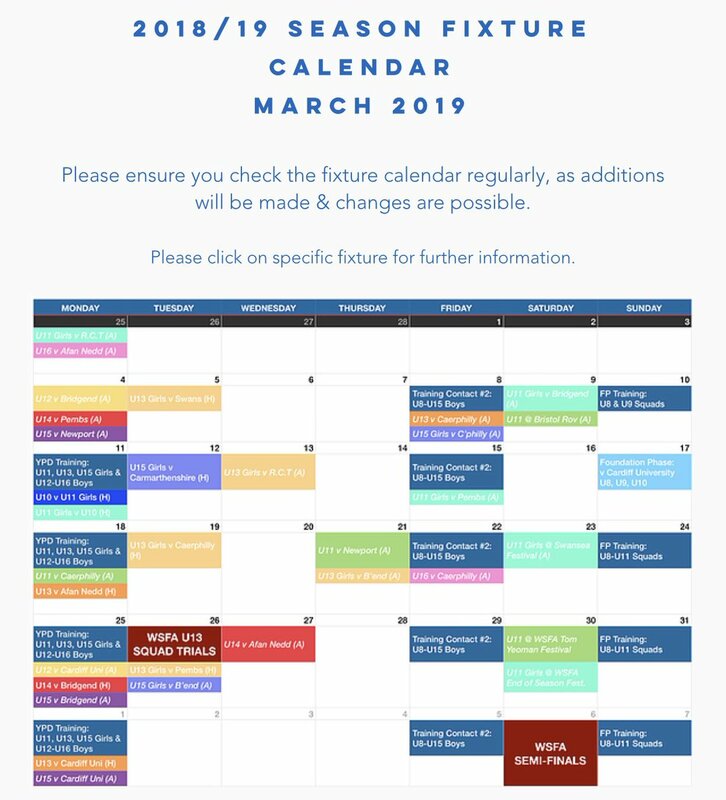 🔵25/03/2019 - 31/03/2019🔵 Looking forward to more contact sessions for all our county representative squads this week. 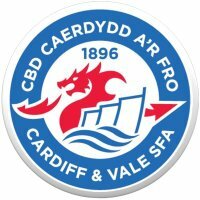 Good luck to our U12, U14, U15 squads as they take on Cardiff University & Bridgend on Monday evening. 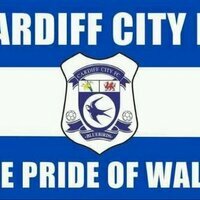 Also best of luck to our U13 Girls & U15 Girls squads who face Pembrokeshire & Bridgend on Tuesday.